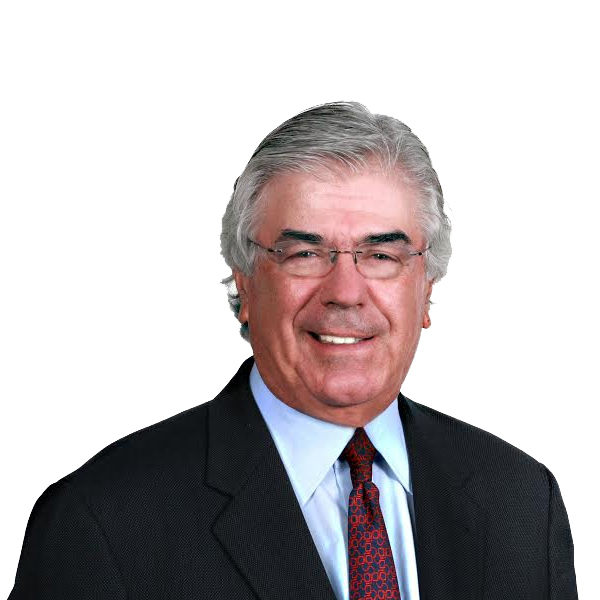 Robert has been practicing law in New Jersey and trying cases in its varied courts since 1967. The head of ShapiroCroland Corporate, Bankruptcy and Commercial Litigation departments, Robert’s varied experience includes advising companies and individual clients in such diverse areas of the law as acquisitions and mergers, bankruptcy reorganizations and litigation of insurance, construction and complex commercial matters. A graduate of New York University and The George Washington University Law School, Robert is admitted to practice before both the federal and state courts of New Jersey and New York as well as the United States Supreme Court. 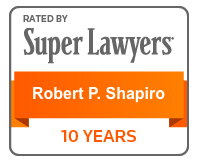 Robert has been practicing law in New Jersey and trying cases in its varied courts since 1967. The head of ShapiroCroland Corporate, Bankruptcy and Commercial Litigation departments, Robert’s varied experience includes advising companies and individual clients in such diverse areas of the law as acquisitions and mergers, bankruptcy reorganizations and litigation of insurance, construction and complex commercial matters. A graduate of New York University and The George Washington University Law School, Robert is admitted to practice before both the federal and state courts of New Jersey and New York as well as the United States Supreme Court. Robert is an active member of several state and local bar associations. He is a former member of the Judicial Selection and Appointment Committee; past Chairman of the New Jersey Bar Association’s Bankruptcy Law Section; Co-Editor of the New Jersey State Newsletter of the Bankruptcy Section; past Master of the Vincent Commisa and D. Joseph DeVito Bankruptcy Inns of Court; Lecturer, Institute of Continuing Legal Education of New Jersey; and Chairman of Audit Committee of UJA, Northern New Jersey and currently a Director, past Director and Officer of JCC of the Pascack Valley, past Director of Graphic Scanning Corporation, Past Vice-President and Director of Banyan Golf Club, West Palm Beach, Florida, past Director of Jewish Home and Rehabilitation, Rockleigh, New Jersey.